Opening times Thu–Sun noon–4pm; Also bank Holiday noon–4pm. Seasonal times Closed Thur and Frid Nov 1–Mar 1. 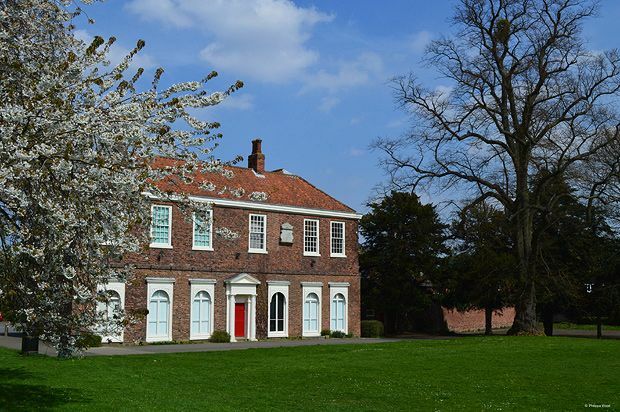 In the centre of historic Barton upon Humber, Baysgarth House is the ancestral home of the prominent Nelthorpe family. Set within thirty acres of parkland perfect for picnics, this Grade II listed building is a beautiful example of Georgian architecture. Looking for events in Barton-Upon-Humber?